He is teaching Accountancy to class 11& 12 for last 15 years . He is a thorough academician and intellectual in the field of commerce who believes in quality which is depicted from his work as well. He is guest faculty for several CBSE Schools. 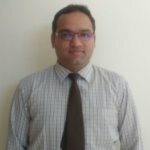 SACHIN ARORA M.COM , MBA(Finance),B.ED.he is teaching Accountancy to class 11 and 12 for last 15 years . 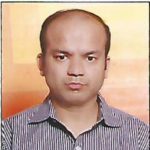 He is a thorough academician and intellectual in the field of commerce who believes in quality which is depicted from his work as well. He is guest faculty for several CBSE Schools.